Choose to paddle as part of a team or opt for a softer option and be rowed downstream by our professional guides in the safety raft. 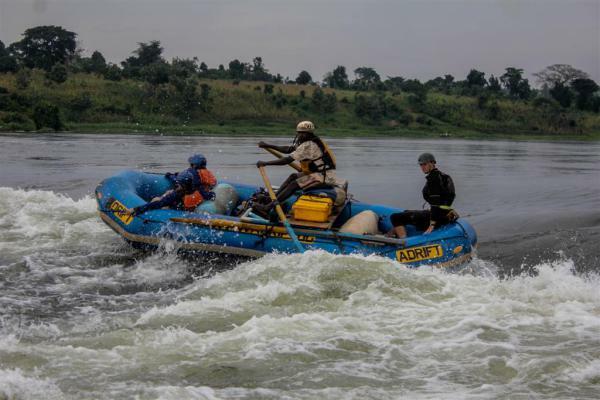 Enjoy snacks mid stream on the Nile and a mouth–watering BBQ on our adventure island. 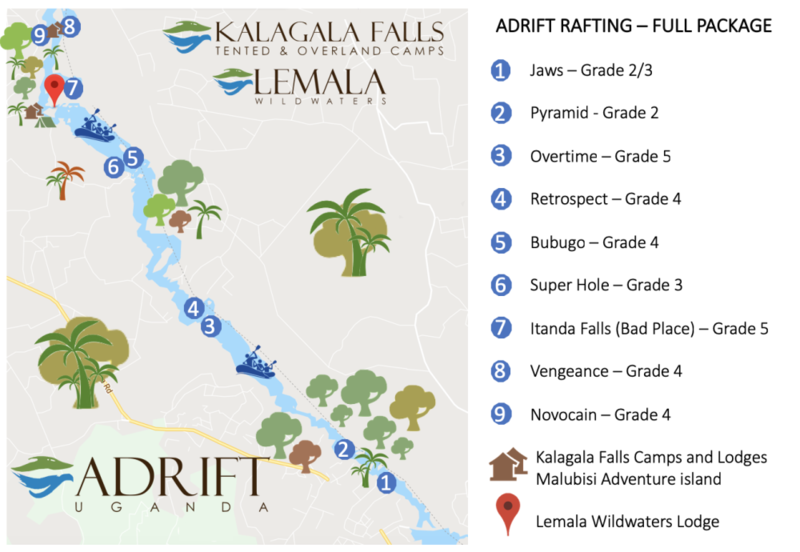 We know that Whitewater is not for everyone and there are many out there that want to see the river and rapids, but not risk a potential flip and swim! 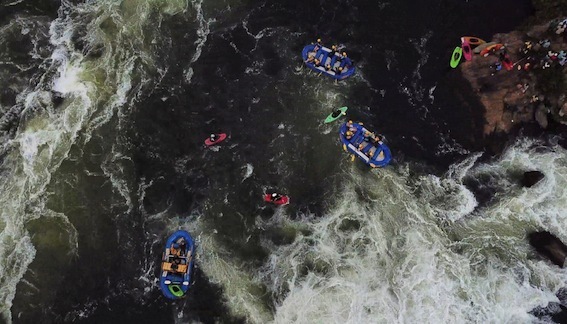 Our White Water Introduction is perfect for you. 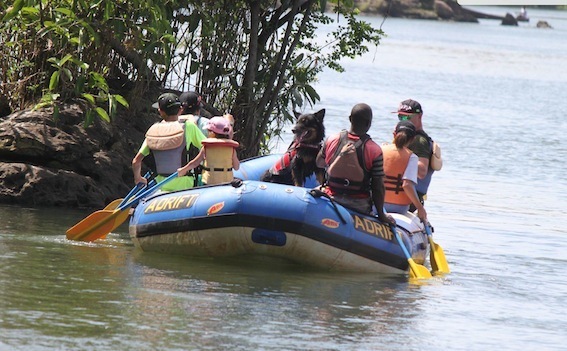 Family fun, Ideal trip for younger children to get a chance to have the time of their lives, but also make sure they are learning about the river and taking safety seriously. We tailor each trip specific needs to your family.